Solar Power Workshop in Tacoma - come learn about solar power! Want to learn more about solar power? We’re hosting a series of FREE solar workshops! Come learn how solar benefits the planet and if solar is right for you. In this workshop you will learn about the technical and financial aspects of going solar and how you can get one step closer to energy independence. You’ll also learn how going solar can actually earn you money in the long-run. While listening to the presentation, enjoy some FREE refreshments and pizza! At the end of the workshop, there will be opportunities to sign-up for FREE solar site surveys. 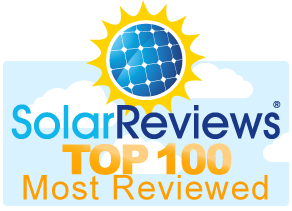 We’ll give you customized information about how solar can benefit YOU.